ULTRA South Africa lands in just one month, with six stages and an incredible showcase of (100) artists, featuring some of the hottest acts in the world on the most spectacular stages in both Cape Town and Johannesburg. Here are the stages along with the Phase 3 artists. Main Stage local support includes the best of the best, from Ultra SA veterans Dean FUEL, Fresh and Euphonik – each massive celebrity DJ’s in their own right, to the new Prince of SA Dance Music, Max Hurrell, as well as No Method on the back of a massive 12 months with the lauded release of both City Lights and Wasted Love. 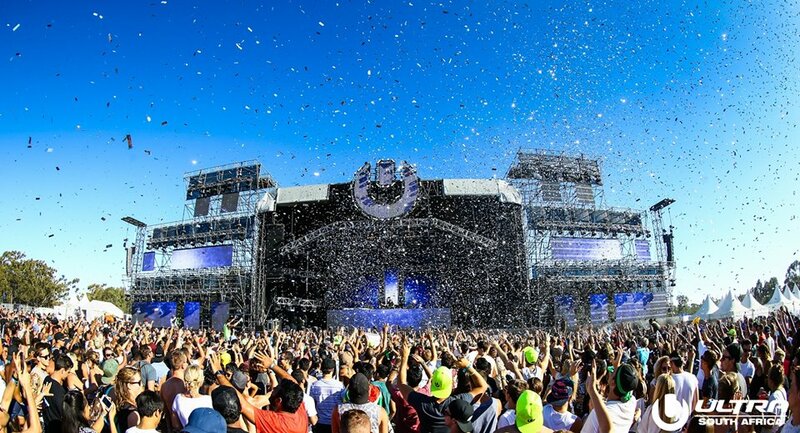 They are all prepared to bring some serious heat to Ultra SA, getting the crowd going ahead of international legends including: The Chainsmokers LIVE, Martin Garrix, Infected Mushroom and many more. RESISTANCE is bringing Black Coffee and his most talented friends to delight your eardrums, along with Thor Rixon LIVE, MKLY, Vicmari, Pierre Johnson and Dwson in Cape Town and Lemon & Herb, Aero Manyelo B2B Bruce Loko and Avi Subban in Johannesburg. Expect hypnotic, deep and dirty sounds from RESISTANCE, keeping fans dancing all night long. Johannesburg has TWO additional stages: Until Until and Samsung Galaxy. Samsung Galaxy will feature local celeb DJ’s including 5FM’s Roger Goode, Das Kapital and Kyle Cassim as well as Kyle Watson, Apple Gule, Timo ODVand many more. This will be the biggest Samsung Galaxy stage to date with some exciting new features, including it’s new space at Nasrec to accommodate its size. 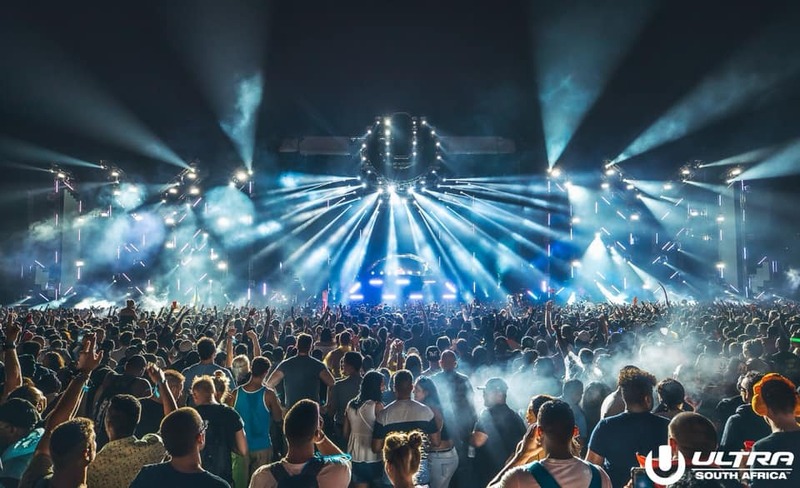 Samsung is always pushing boundaries, and their stage, lineup and overall experience at Ultra SA 2019 will demonstrate just that. Until Until, Joburg’s coolest party promoters, have their own stage again which will feature the hottest local hip-hop talent in the country, guaranteeing a fully rounded festival experience. Dj’s on the stage will include Major League, DJ Spontaneous, Banques, Frank Casino, Menzi XL, Lubonk and many more. Set times are soon to follow, remaining tickets are limited, make sure you get your tickets today at UltraSouthAfrica.com/tickets. Ultra South Africa 2019 is Presented by SAMSUNG and 5FM.